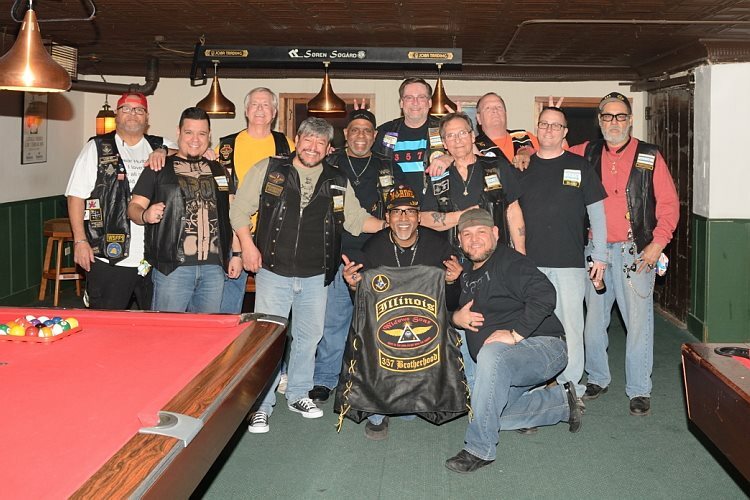 357 Brotherhood had our Annual Members Pool Outing. What a Great Time!!! If you do not enjoy hanging with your Brother’s you obviously are still in darkness!! Making memories to last us a lifetime.. That’s what it’s all about! !